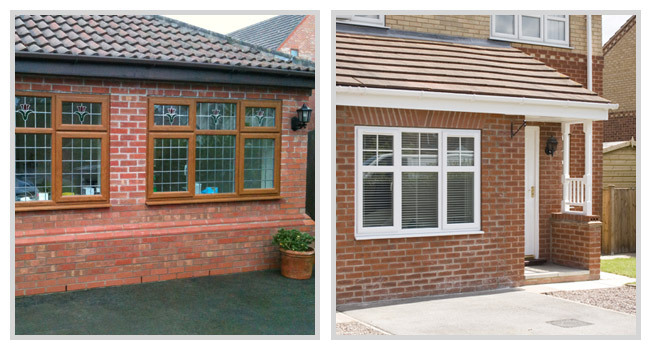 Expanding living space often includes maximising the space available in roof areas. 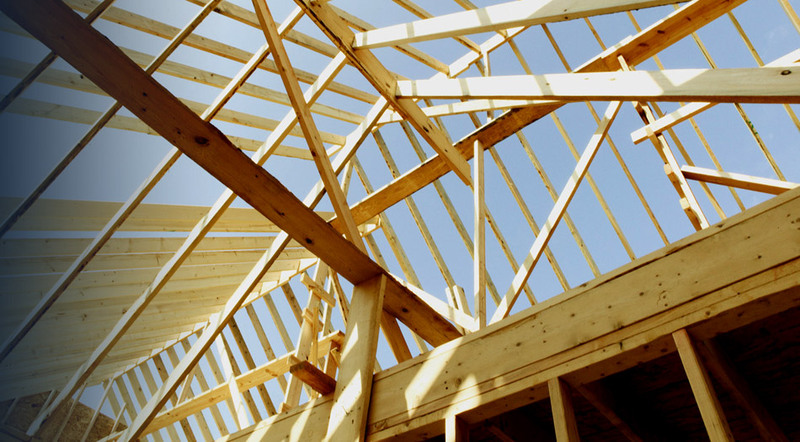 Loft conversions are an area in which DP Construction excel in the provision of quality useable space, designed and delivered with the utmost of care and attention to detail. 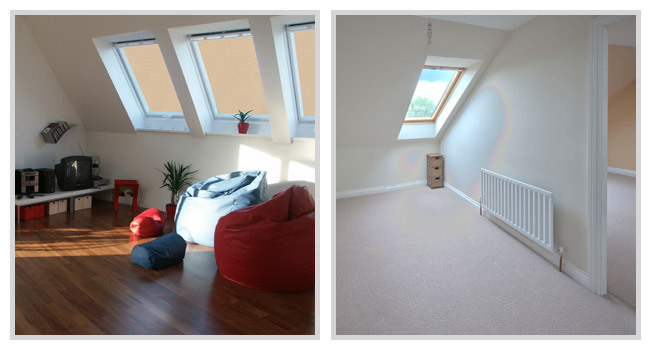 If you’d like to find out how we can release space you’d not considered previously, please contact us to discuss the extent of our loft conversion services. Popular in new homes in particular, DP provide a service that can release living space within the existing floor area of your property. Garages offer the perfect opportunity for doing this, by converting double garages into singles, or by completely converting a garage into new room space, gyms, bedrooms, utility rooms, or even extended kitchen or bathroom space.